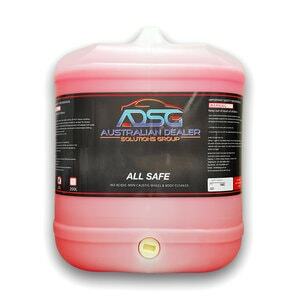 ALL SAFE WHEEL & BODY CLEANER is a new NON ACIDIC & NON CAUSTIC wheel and body cleaner that really works. 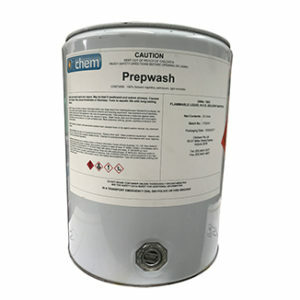 It is safe on chrome, painted, alloy, mags and all other types of wheels and paintwork. 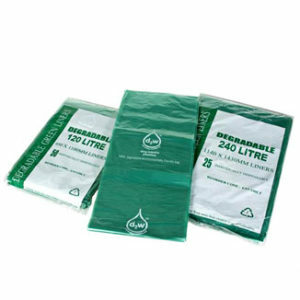 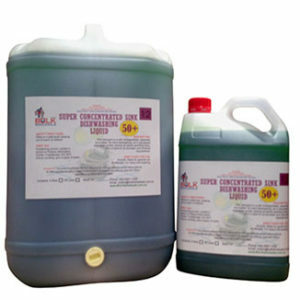 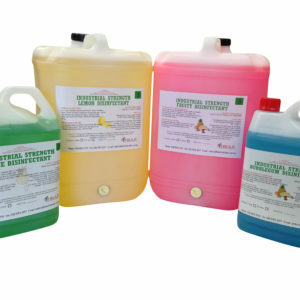 Dilute 1 litre of ALL SAFE WHEEL & BODY CLEANER to 3 litres of water.